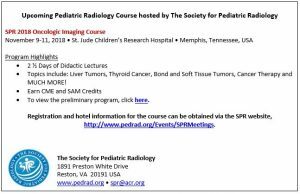 Society of Pediatric Radiology is hosting a Pediatric Oncologic Imaging Course in Memphis, Tennessee November 9-11. 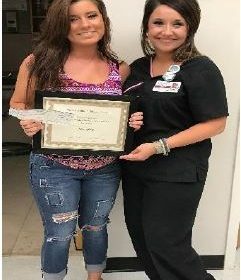 Recent Itawamba Community College graduate Ashlynn Beam of Nettleton has received the Mississippi Radiological Society’s student award. At ICC, Beam was named to the President’s List and was the recipient of the 2017 Radiologic Technology award. She attends the Shannon Church of Jesus Christ where she is a praise team member, youth choir director and Bible quizzing coach. 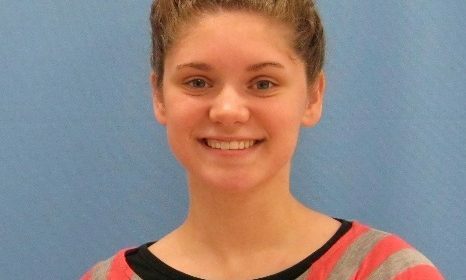 She is the daughter of Paul and Tammy Beam. 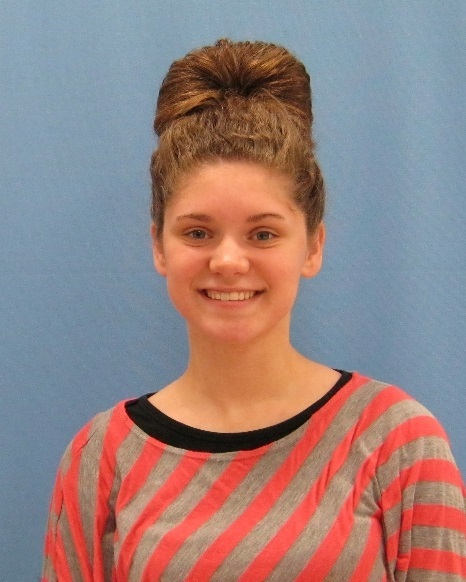 Criteria for selection for the award include high academic achievement, sound moral character and financial need. 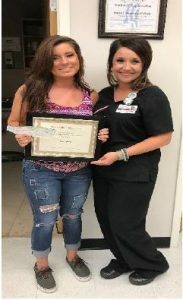 On May 1st, second-year radiologic technology student at Hinds Community College, Lexie Spring was presented with a $400 scholarship check from the Mississippi Radiological Society. • Before mammography screening, half of breast cancer patients died from breast cancer. • One out of six breast cancers occur in women in their 40’s. 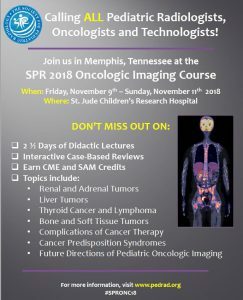 • Breast cancer may not become lethal, but science cannot predict which cancer will grow and which will not. • Risk-based screening has no scientific basis. Most cancers affect women whose only risk factor is their gender. Risk–based screening will miss 75% of breast cancers. • For every 1,000 women screened there are less than 100 women asked to come back for additional views. 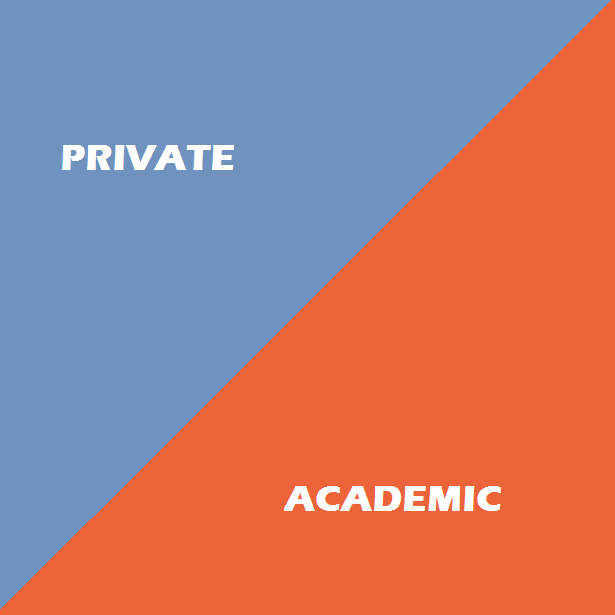 These are usually to clarify an insignificant area. Less than 10 of 1,000 women will be recommended for a minimally invasive core biopsy. Two of these 10 biopsies will find a small breast cancer – before it has spread to the lymph nodes and requires chemotherapy or a mastectomy. The Society of Breast Imaging‘s goal for its End the Confusion initiative is to provide evidence based information on breast cancer screening. The novelist William Faulkner is from here.